Welcome to the website of Ladylit Publishing. We are an independent publisher of quality lesbian fiction. Ladylit was founded in 2012 in Hong Kong by Harper Bliss and Caroline Manchoulas. 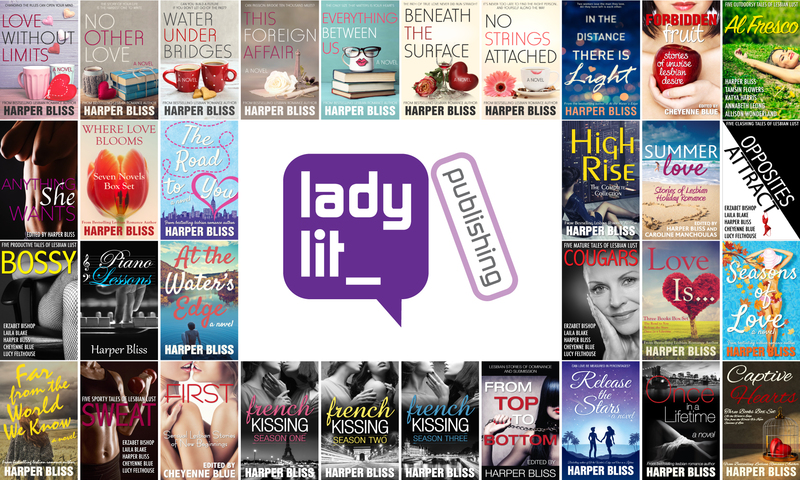 We have a weekly podcast called Harper Bliss & Her Mrs where we talk about our lesfic publishing journey of the past years. We also run a discount lesbian fiction newsletter called My LesFic. If you’re looking for more information on Harper Bliss, please visit Harper’s website.